While certainly not the only metric indicative of its success, store sales is the ultimate indicator of the health of your retail business. Are you selling or not?! The below KPIs give you a snapshot of your overall performance and profitability and will not only help you plan proactively, but will also keep you honest. 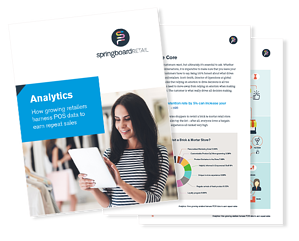 Commit to running these 3 retail sales reports for each of your channels as well as for the business as a whole. A gross profit margin report is a high level gauge of what you are making prior to expenses. Choose to assess monthly, quarterly and annually. This calculation can help you determine whether or not you need to revise your markup, markdown, promotion or marketing strategies. It also is a great tool for comparing different locations. Calculate your gross profit by taking your sales and subtracting cost of goods sold. In a POS system like Springboard Retail, this metric is built in automatically, saving time (and money)! Is my current profit margin optimized to fuel sales? What other options do I have to move excess inventory besides markdowns? Do my markups reflect the perceived cost of the item among my customers? 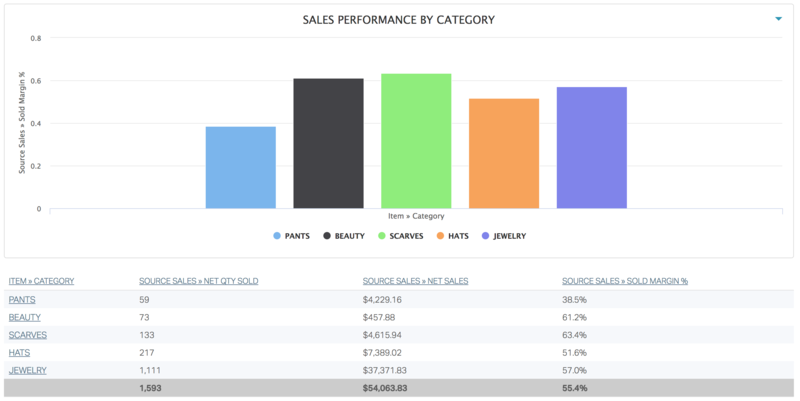 In this report, we are measuring Net Sales by Category with Sold Margin Percent, giving us a view of which categories are selling the best and how margin compares between categories. 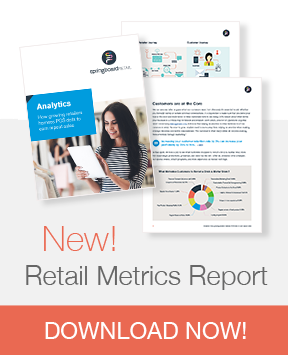 At a high level, this report indicates which categories your customers are responding to and whether or not they are performing. You can also run this by brand to assess which vendors are achieving results. How can I adjust my category mix to maximize profitability? Are my top performing categories making me profitable? Should I expand or eliminate certain categories? Are certain categories performing differently in different locations? Do transfers need to occur? Is there an opportunity to boost UPTs through sales training or add-on items at the cashwrap? 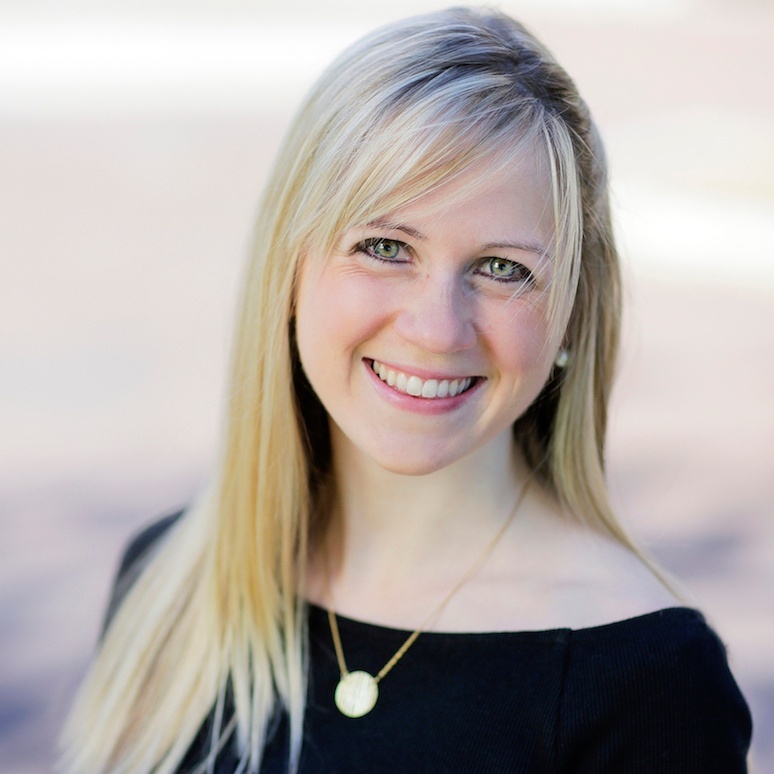 Does my customer gravitate toward higher priced items; how can I enhance this experience? What promotions can I use to incentivize customers to increase ATV?